On this page, you will find the new ETS Train Timetable for northbound services on the route (Laluan) between Gemas and the Thai border at Padang Besar. The timetable below shows all the new ETS services that are now operated by KTMB Malaysian Railways. You can buy tickets in advance from any main KTMB railway station in Malaysia. 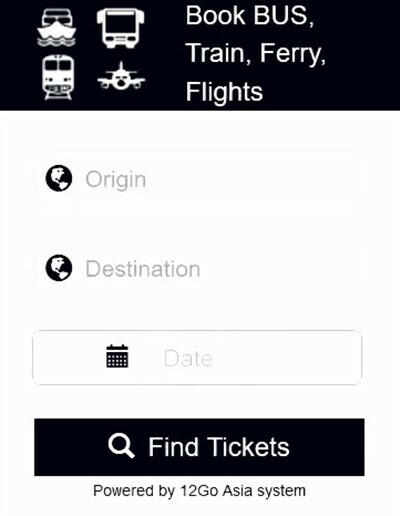 If you want to make an advance train booking it is easier to book your tickets online. You can book directly with the KTM website, or much more easily, use an online agent.